Eliminate false alarms, secure homes, businesses and city facilities with human/vehicle detection and intrusion/line crossing detection. Generate alerts for object left or removed or loitering. 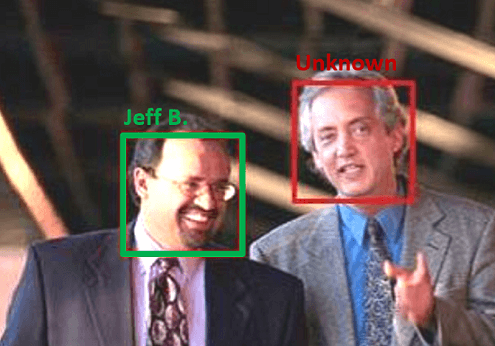 Detect and recognize faces from a database or watchlist with up to 98% accuracy. Recognize license plates (ALPR/ANPR) with up to 99% accuracy. Quickly scan stored video for important events, or watch just a summary of a long, archived video. IntelliVision’s Smart Security solution provides automatic perimeter monitoring and secure area protection. User-selected zones are monitored continuously for people or vehicle intrusion. The Line Crossing feature automatically detects a moving object which crosses the defined line, generating an alarm and marking the object with a bounding box. With Intelligent Video Motion Detection, noise such as lighting variations and tree movements are filtered out, detecting only valid motion. Using AI and Deep Learning, IntelliVision’s facial recognition and detection achieves accuracy of 99% on public databases, better than Google and Facebook. One or more persons in the scene can be identified against a stored database of faces in real-time or at a later date. Sophisticated neural network programming is used to squeeze every ounce of processing power out of the camera or on-premise server CPU. License plates can be recognized in bad lighting and poor weather. Ideal for police and security forces, and security at airports and ports. Accuracy of up to 99% has been achieved in countries as diverse as the U.S., Mexico, Germany and India. Why Smart City/Building Security from IntelliVision? More than 5 million licenses sold. 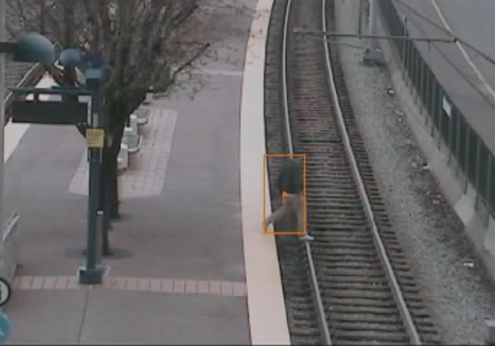 Largest portfolio of intelligent video analytics on the market today ensures a comprehensive solution. In-camera, on-premise or on-cloud for the most flexible solution to your security needs, without false alarms. 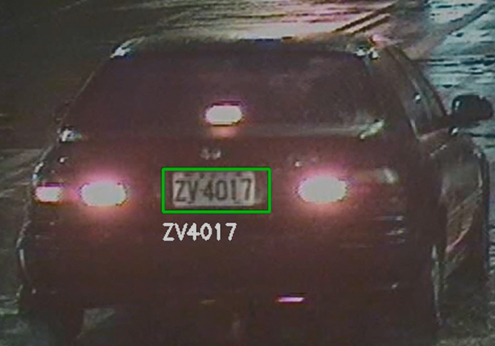 Fast, accurate object detection and face or license plate recognition (ALPR) for CCTV surveillance at home, government, business, city and transport facilities.